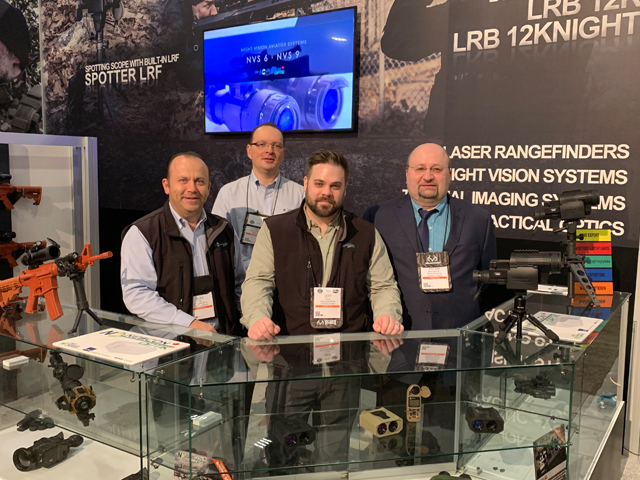 Newcon Optik’s TEAM at SHOT Show 2019 in Las Vegas. SOF community as well as LE agencies were absolutely impressed by performance and price level delivered by LRM 3500M and SPOTTER LRF. 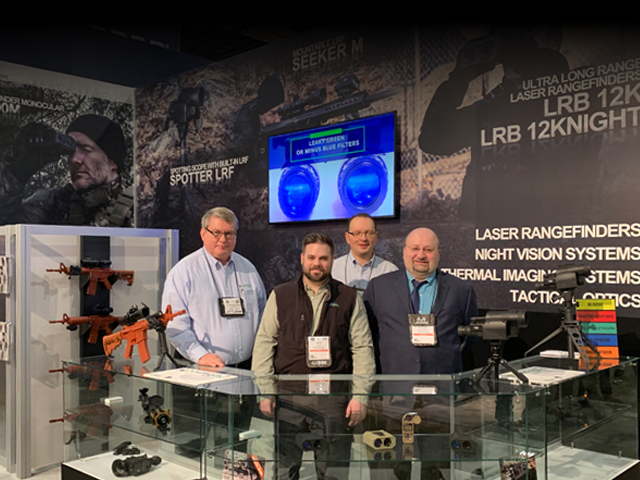 Newcon also attended SHOT Show’s Industry Day at the Range™ event.